Sundeep Kishan is an Indian actor known for his work mainly in Telugu and Tamil films. Kishan is the nephew of the directors of photography Chota K. Naidu and Shyam K. Naidu. In 2008, he assisted director Gautham Menon in Vaaranam Aayiram. He sang the song “Cell Phone-lu Balance” in the movie “Idega Asapaddav”. and moved to Hyderabad the same year. He spent a year as assistant director at Gautham Menon, before making his film debut with Sneha Geetham, a product of LARSCO (Lagadapati Sridhar), which produced films such as Evadi Gola Vaadide and Style. Deva Katta sent Kishan back to his friends Raj Nidimoru and Krishna D.K., which led Kishan to participate in his first Hindi adventure, Shor in the City. He also shot the movie Telugu DK Bose (2013), opposite Nisha Aggarwal. 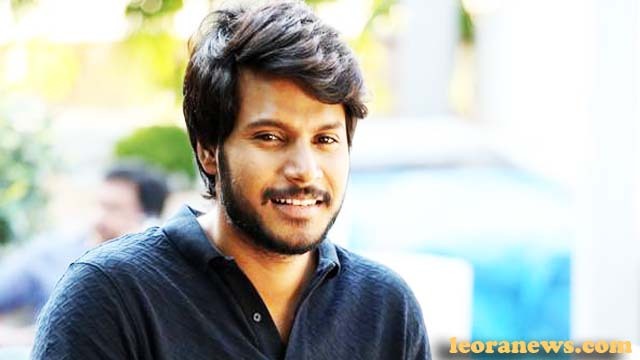 Sundeep Kishan said he was very happy since his 2015 film, Tiger, was enjoyed by Tollywood stars such as Ravi Teja, Allu Arjun and R. Narayana Murthy. He also played in Venkatadri Express and Ra Ra … Krishnayya. After Maanagaram, Sundeep signed for his next Tamil project Aram Seithu Pazhagu, which is led by Suseenthiran.